With over 20 years of ministry experience, Ministry Best Practices Consulting is dedicated to helping churches, pastors and ministry leaders become equipped for innovative and effective ministry. 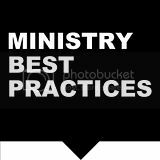 How Can Ministry Best Practices Consulting Assist You and Your Church? You can contact me via email to discuss how I may assist you. Kathy Drewien, Director of Marketing & Communications, Mt. Zion United Methodist Church. spurred action. In other words, Bill helped us 'get it.'" "Bill is an exceptional communicator. 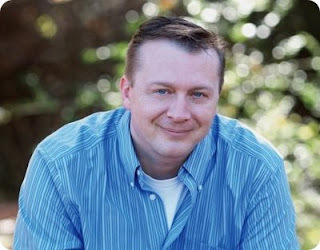 His two blogs (Provocative Church & Ministry Best Practices) are representative of his ability in written communication. His ministry skills are broad, but he specializes in small group, discipleship-based ministry. 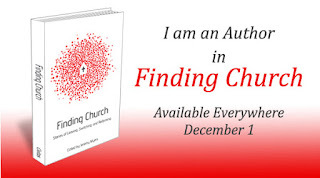 Bill understands the nuances of small group ministry in theory and practice."